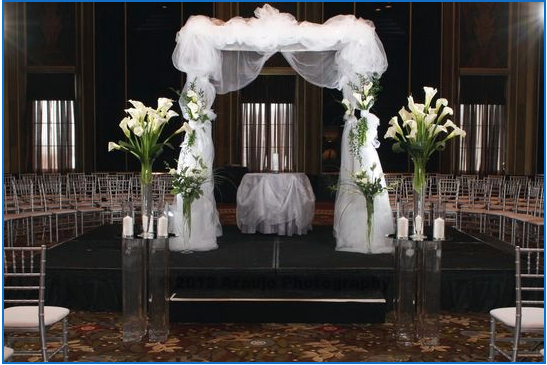 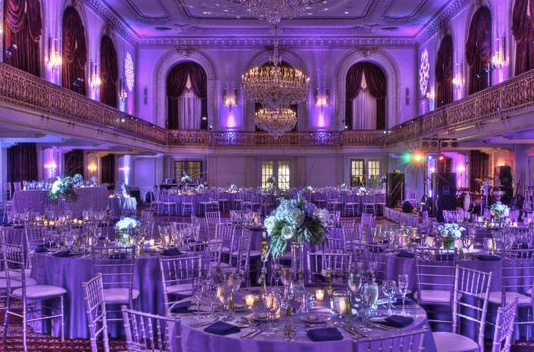 The Omni William Penn Hotel provides a spacious area for any wedding, reception, or a combination of both. 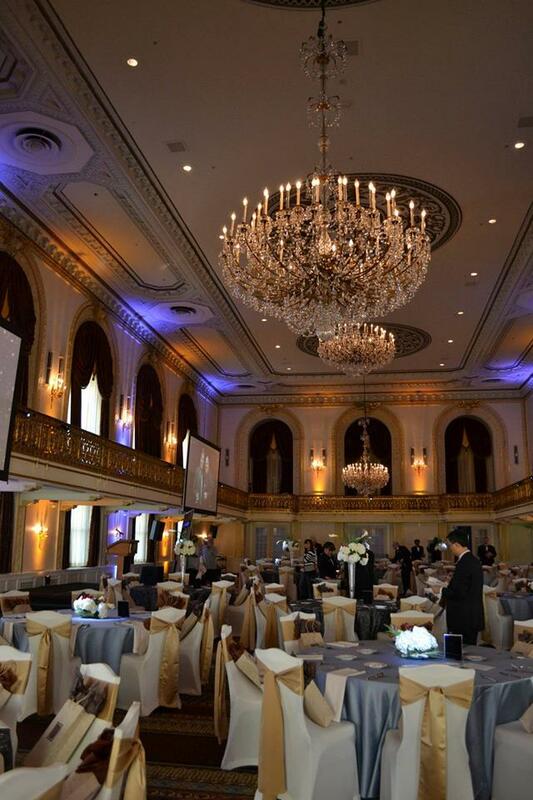 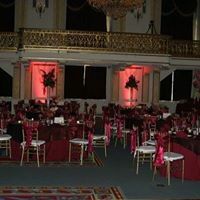 Allow Calla to help you transform this beautiful ballroom with a variety of fabric decor, lighting, and floral displays. 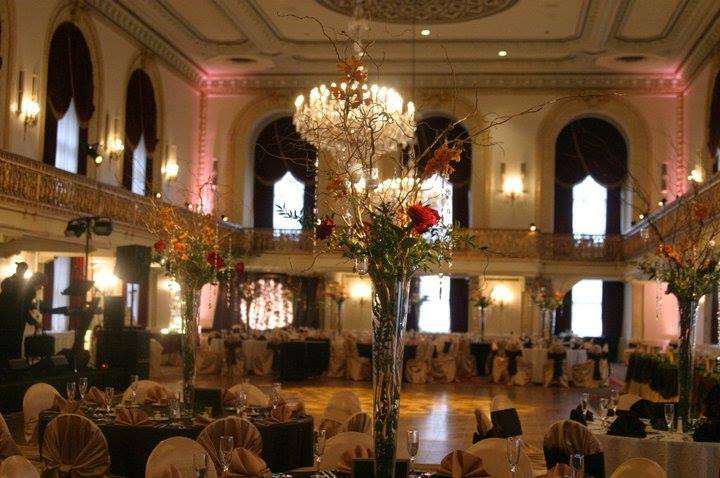 Click the button below to contact us for more information on the Omni William Penn.